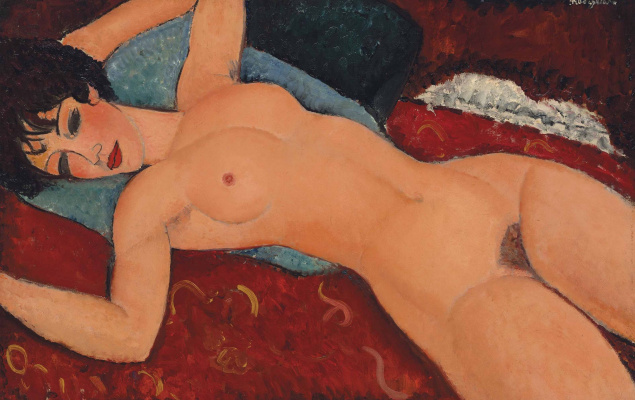 Last year, there were no exorbitant amounts at the auctions like "Savior of the World" by Leonardo da Vinci, sold for $ 450.3 million in 2017. 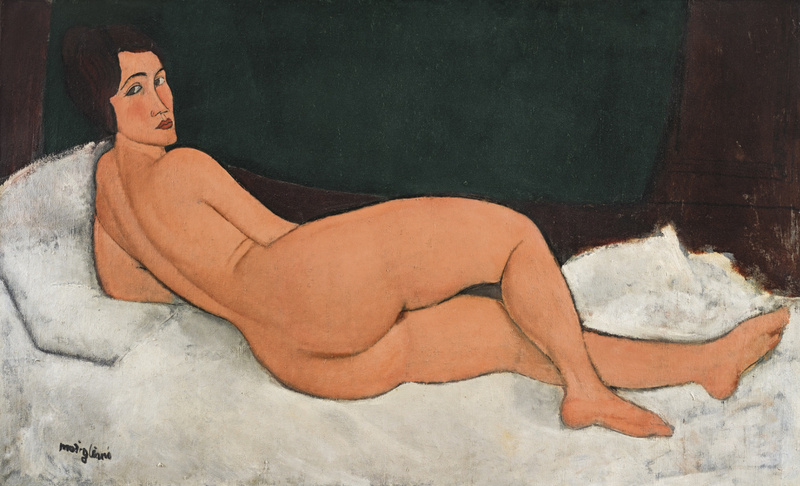 But in the top 10 most expensive works sold by auction, there are new world records for major artists. 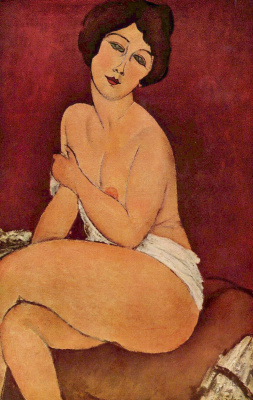 The total amount paid for the top ten lots of the outgoing year is about 915 million 157 thousand 400 dollars. 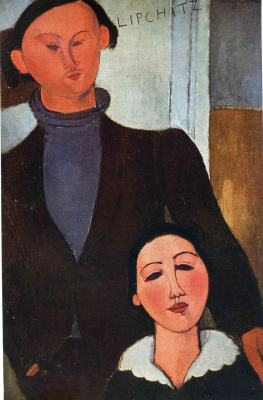 It's impressive, isn't it? 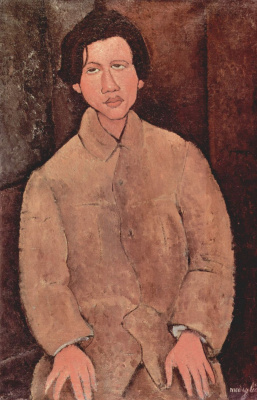 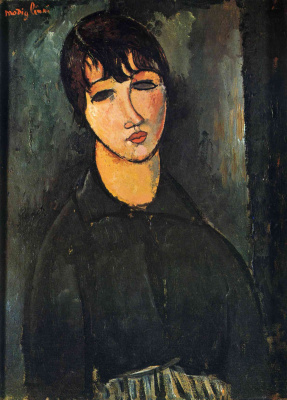 Nu Couche (Sur Le Cote Gauche) by Modigliani sells for $157.2 mln., record sum for Sotheby’s House, just short of top price for artist. 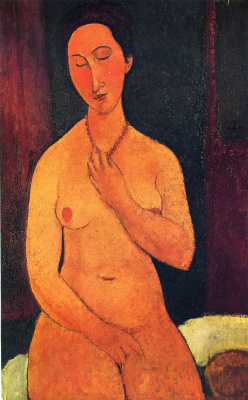 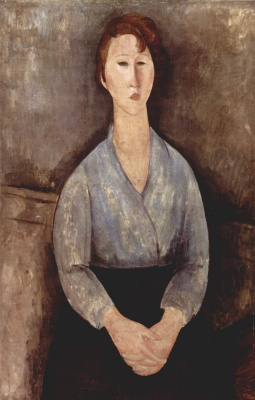 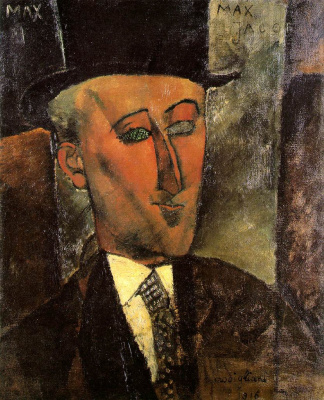 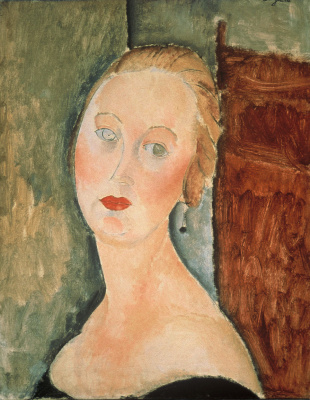 It is said by Sotheby's to be the greatest painting from Modigliani's series of once-controversial nudes. 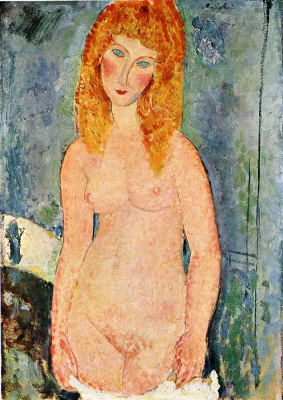 Completed in 1917, it was also the largest painting of his career and became the fourth most expensive work ever sold at auction.